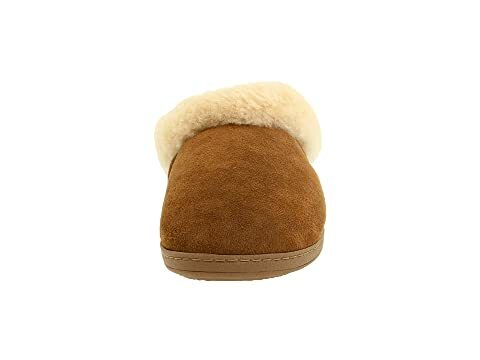 Ultimate comfort for your feet is now a reality with the Acorn® Ewe Collar slipper. 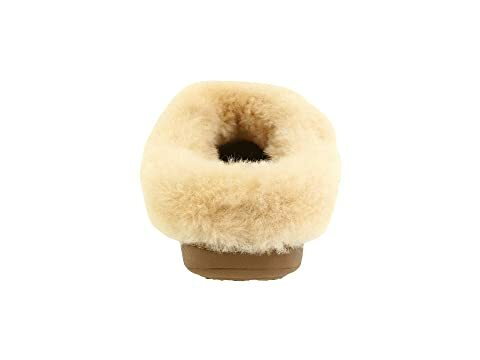 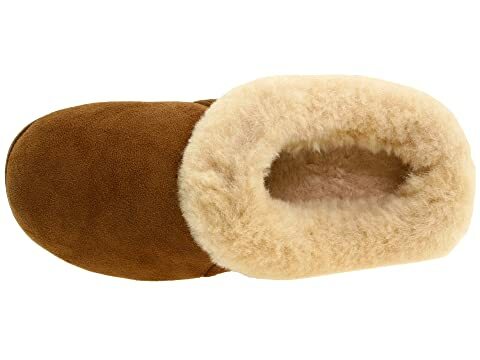 Genuine double-face sheepskin uppers caress your feet in sumptuous softness. 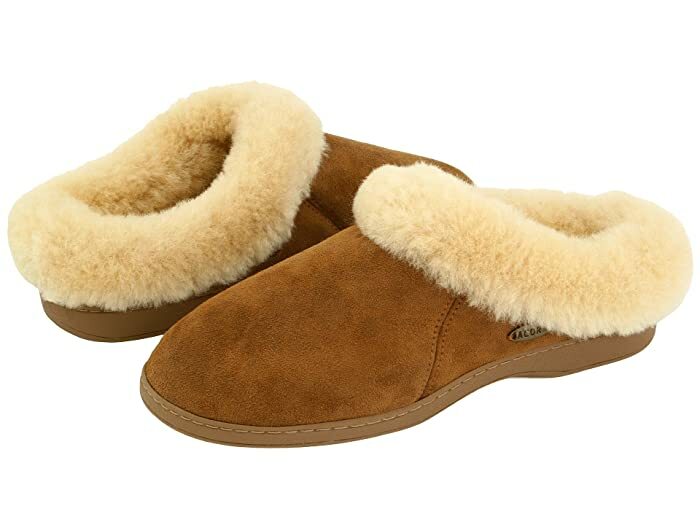 Sheepskin linings boast hypoallergenic, biodegradable and moisture wicking properties. Low-density foam aids in absorbing shock to reduce both leg and foot fatigue. 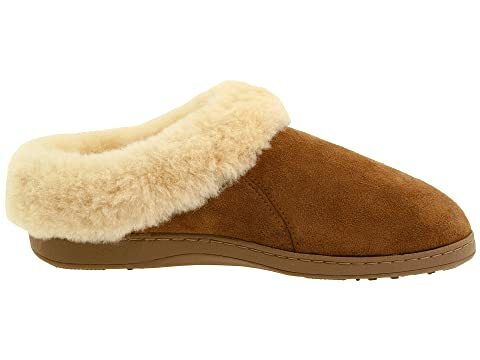 Contoured, molded footbed is crafted from CFC-free polyurethane for extended wear. 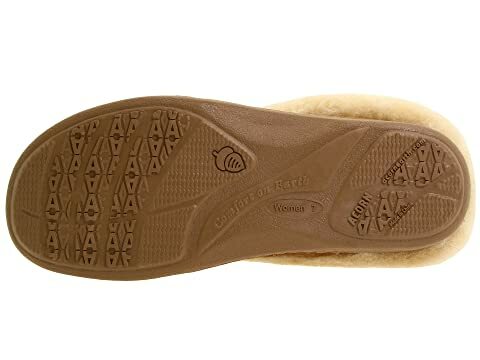 Weatherproof TPR outsole is ideal for both indoor and outdoor use.